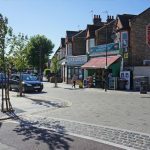 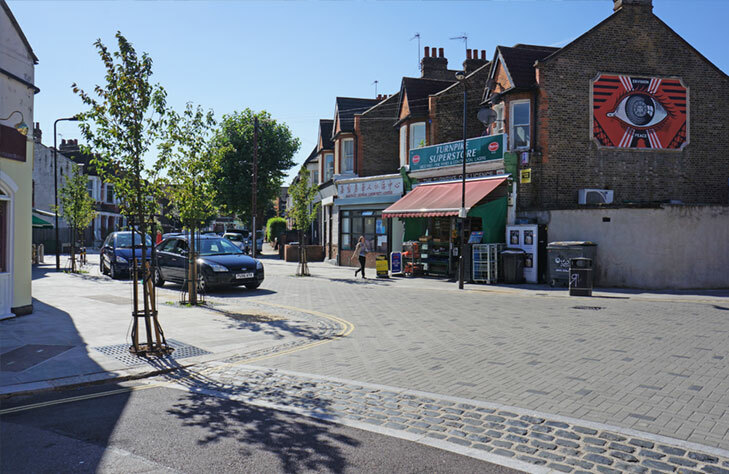 The DIY Streets programme aims to empower local communities to develop tangible, sustainable and long lasting improvements within existing neighbourhoods. 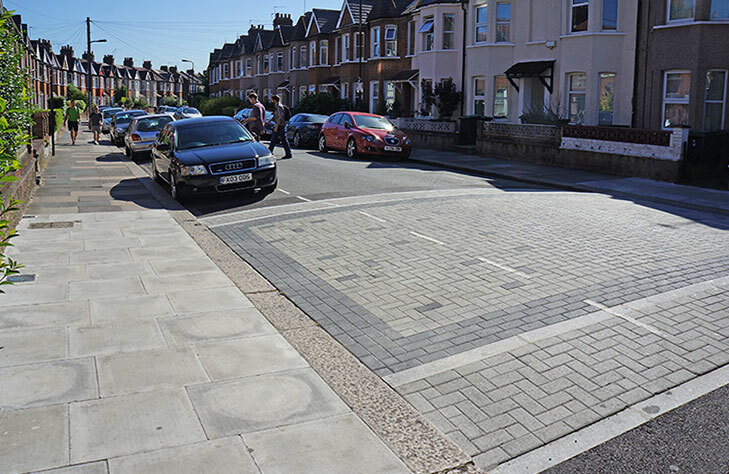 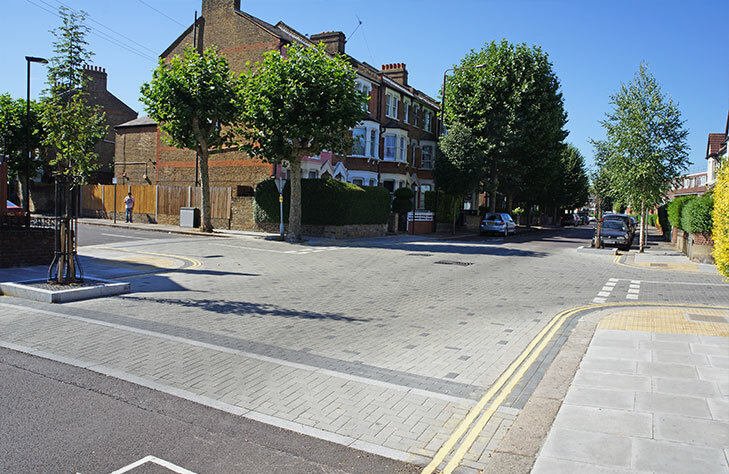 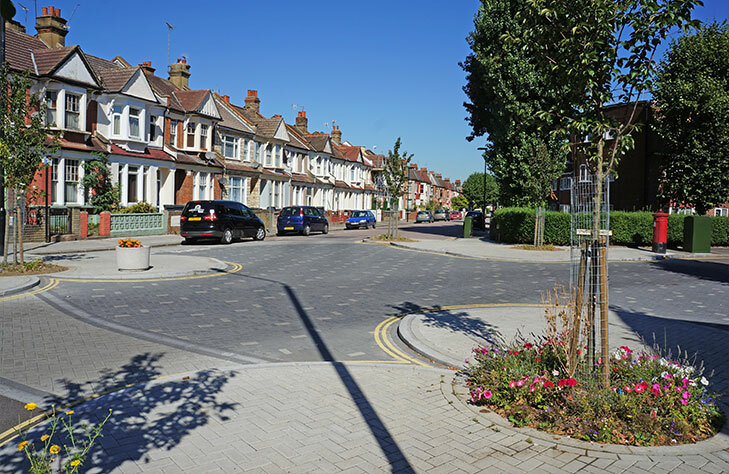 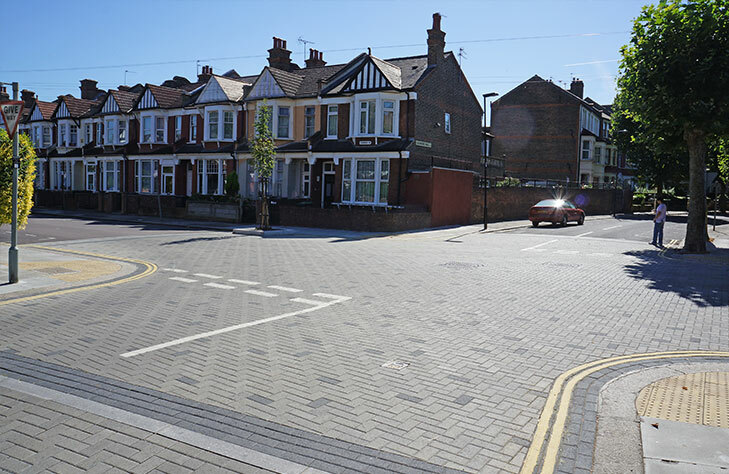 An essential component of the project is the use of precast concrete paving with a limited palette of colours and styles to establish local character and influence the way that drivers behave. 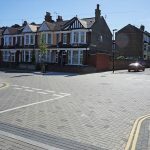 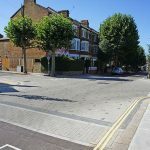 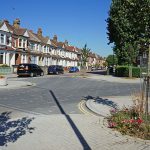 The original 2012 case study has been updated with photos taken 6-years later, demonstrating that the precast concrete paving continues to perform well, delivering the original aims of the project. 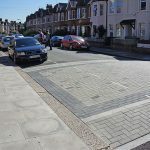 The 2018 Interpave case study is available here.